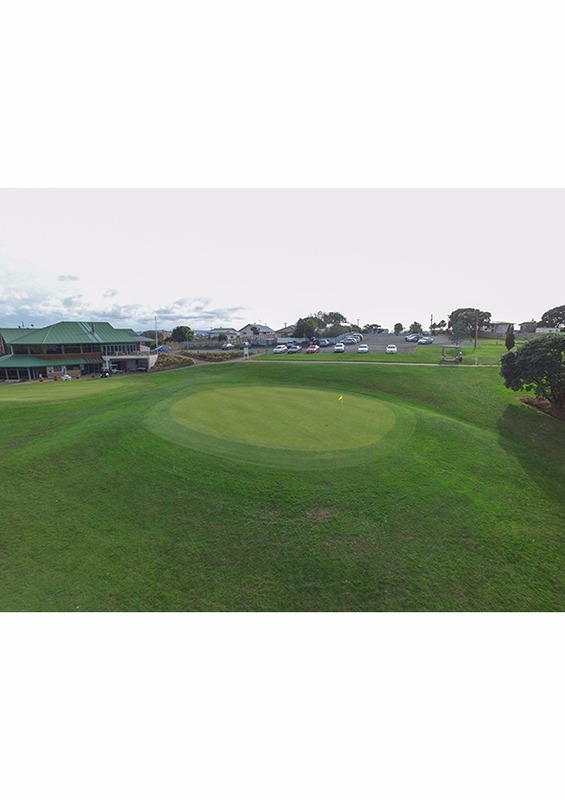 Straight hole with green elevated. 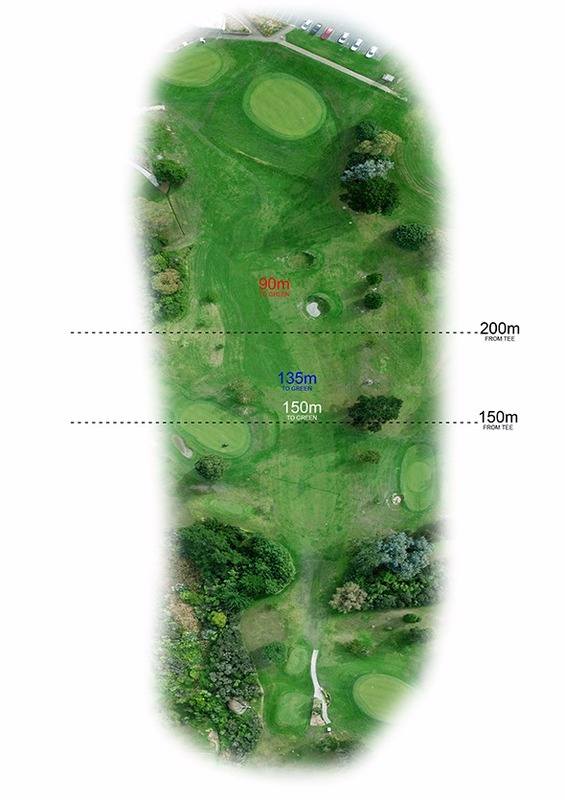 Take an extra club. 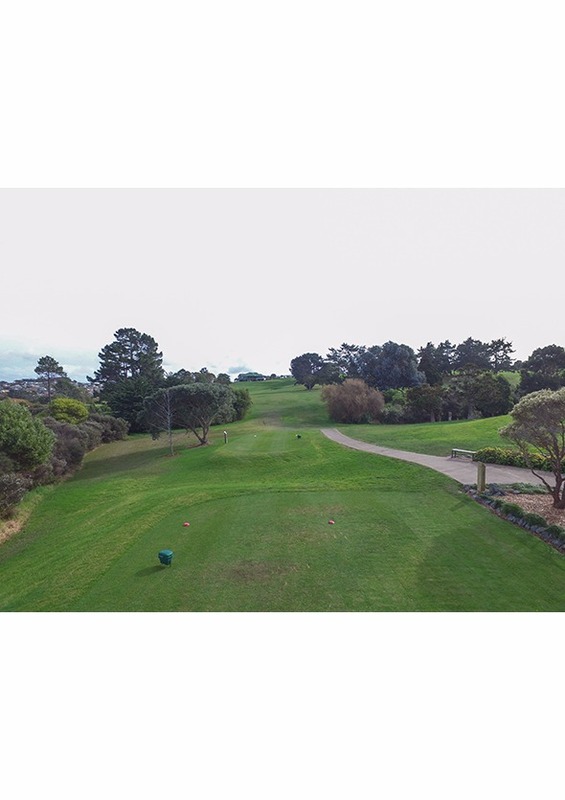 Green slopes from back to front. 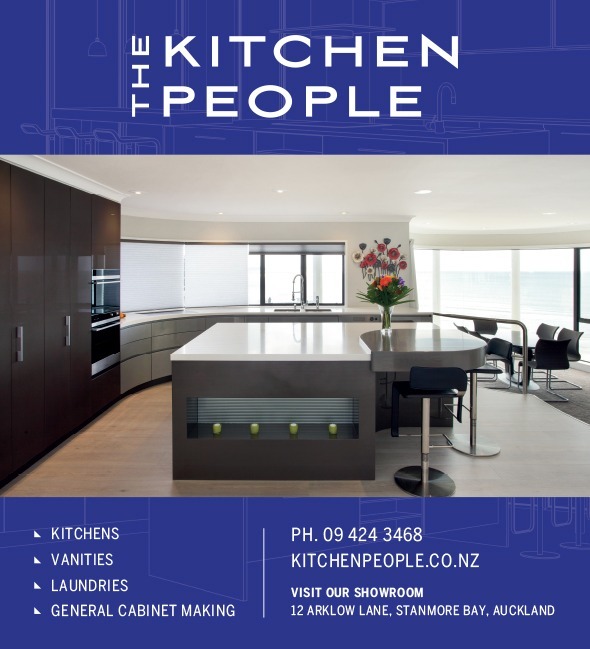 The Kitchen People are a well-established company on the Hibiscus Coast and have been designing, manufacturing, and installing high quality kitchens, bathrooms, laundries, wardrobes and custom made joinery for all budgets to the greater Auckland area (central city – Mangawhai) for over 30 years. Let us help turn your ideas into reality with our designers or yours. Call us for a free no obligation measure and quote in your home, or bring your plans into our showroom where you can see the latest products and materials on offer. You can decide how much or how little you want to do as we can organise our local tradies to assist or work with your own to create a smooth transition from old to new. So give us a call we look forward to hearing from you soon. 09 424 3468.